The Brazilian former player, 78, has only one kidney since the 70s. In Paris he was hospitalized for a urine infection. 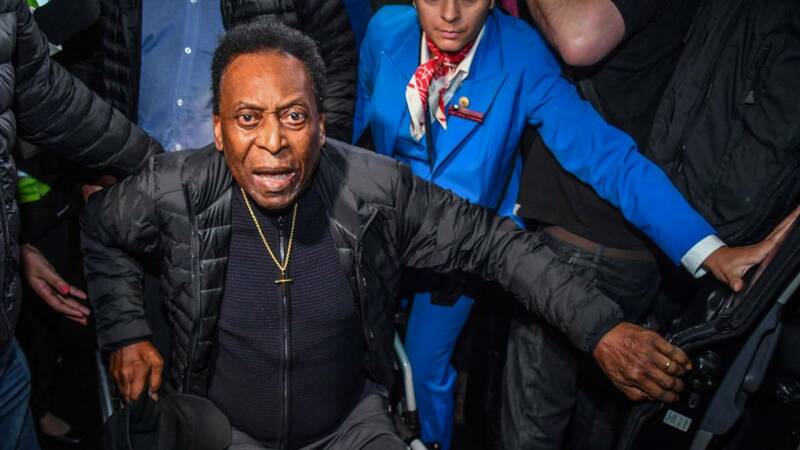 Brazilian ex-footballer Edson Arantes do Nascimento, Pelé, received a medical discharge on Monday and returned home after undergoing a kidney stone surgery at a Sao Paulo hospital on Saturday, medical sources said.